What makes a design icon? 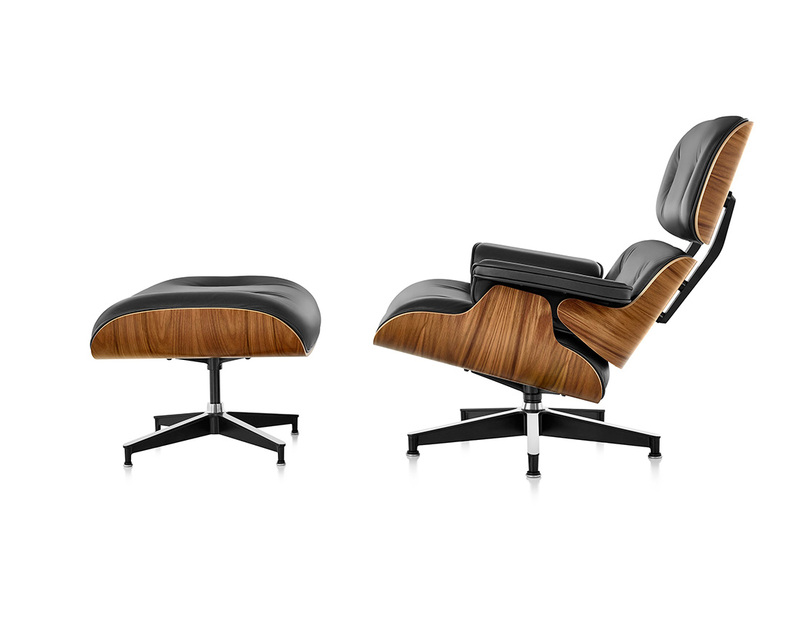 We pay tribute to the Eames Lounge & Ottoman, in celebration of its 60th anniversary. 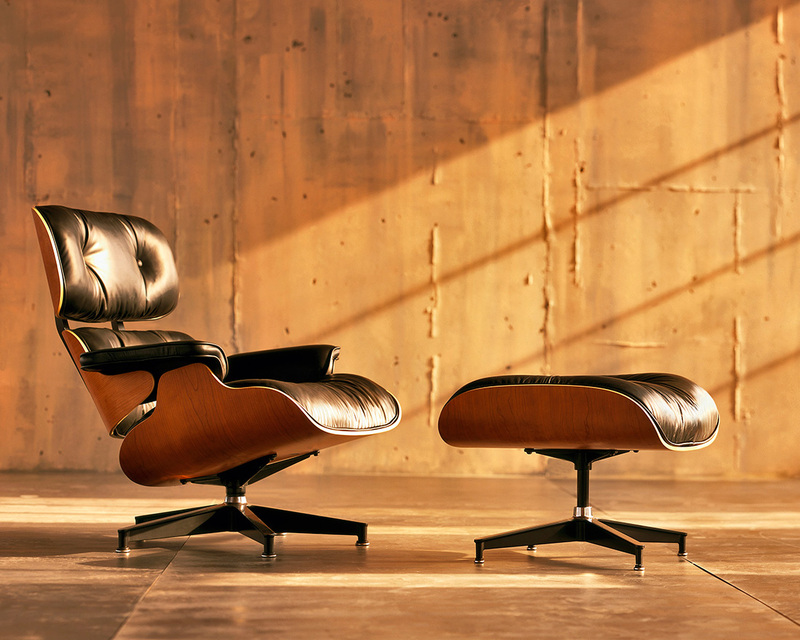 When the Eames Lounge and Ottoman was introduced to the world in 1956, there was nothing else quite like it. 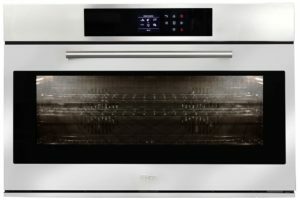 60 years later, it is an unsurpassed design icon, displayed in museums and enjoyed in the comfort of many homes. 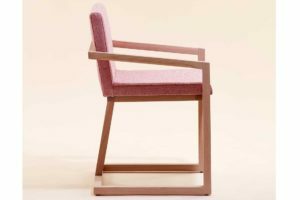 The design was the result of Charles and Ray Eames’ investigations into moulding plywood, and a desire to improve a familiar fixture in many living rooms – the lounge chair. 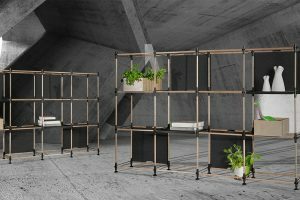 In continuous production since its release date, the Lounge and Ottoman are universally recognisable, and widely admired as one of the most significant designs of the 20th century. However, Charles and Ray’s original scheme for the chair was far more simple. They set out to create, “a special refuge from the strains of modern living.” Such a concept still resonates with designers, manufacturers and consumers to this day, and is probably just part of the reason for the lounge’s positioning in design history. Born out of the legendary Office of Charles and Ray Eames, the Lounge and Ottoman was one of the first moulded plywood chairs – the product of a brand new process of super-heating the wood and then bending it into impossibly perfect and smooth curves. The undulating seat and the curved back both contributed to the paradox Eames strove for with nearly all of their furniture; the balance between modern processes and natural forms and inspiration. 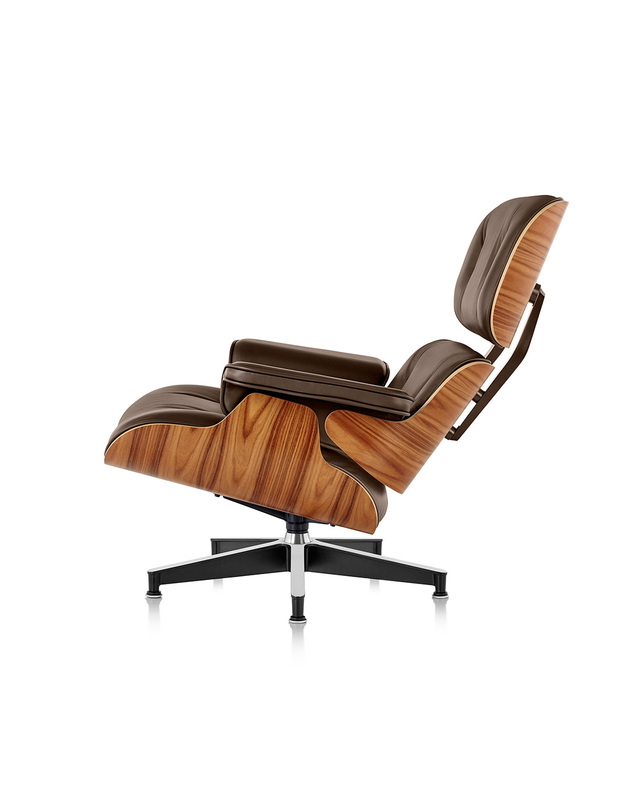 Charles and Ray Eames drew inspiration for the Lounge and Ottoman from their friend Billy Wilder. The director of timeless films like Some Like it Hot, The Seven Year Itch, and Sabrina would put together a make shift lounge chair as a place to nap between takes. Wilder was gifted the first full set of the finalised design. 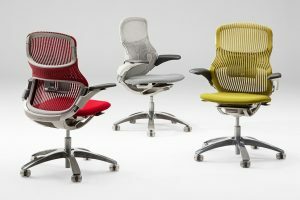 Herman Miller has recently introduced the tall option of the original, to accommodate our growing size – the general population is on average two and half centimetres taller than they were 60 years ago. 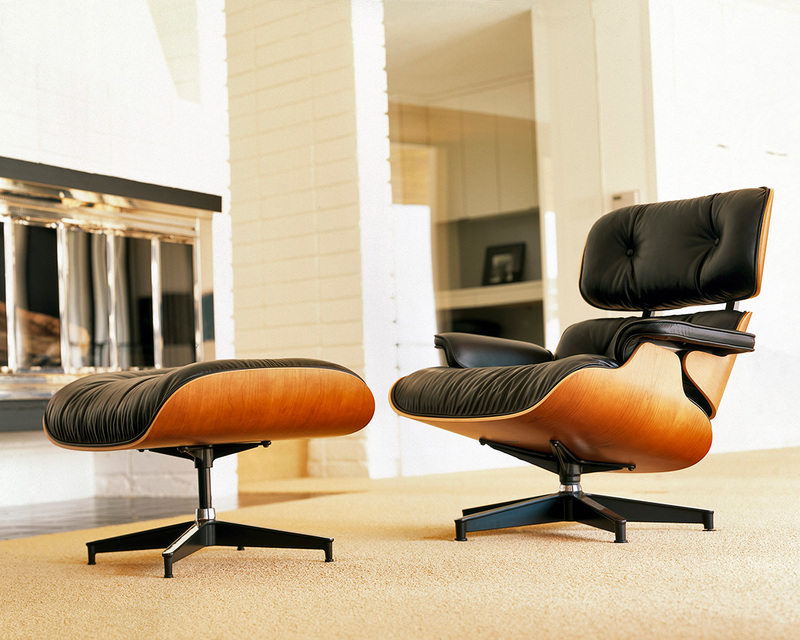 Despite its relatively humble origins, the Eames Lounge and Ottoman are displayed within the permanent collection of the Museum of Modern Art in New York. Charles Eames was dismissed from studying architecture at Washington University in St. Louis, because his ideas were “too modern.” He later went on to study architecture at the Cranbrook Academy of Art in Michigan, where he would become a teacher and head of the industrial design department – and meet his second wife, and design partner, Ray Kaiser. 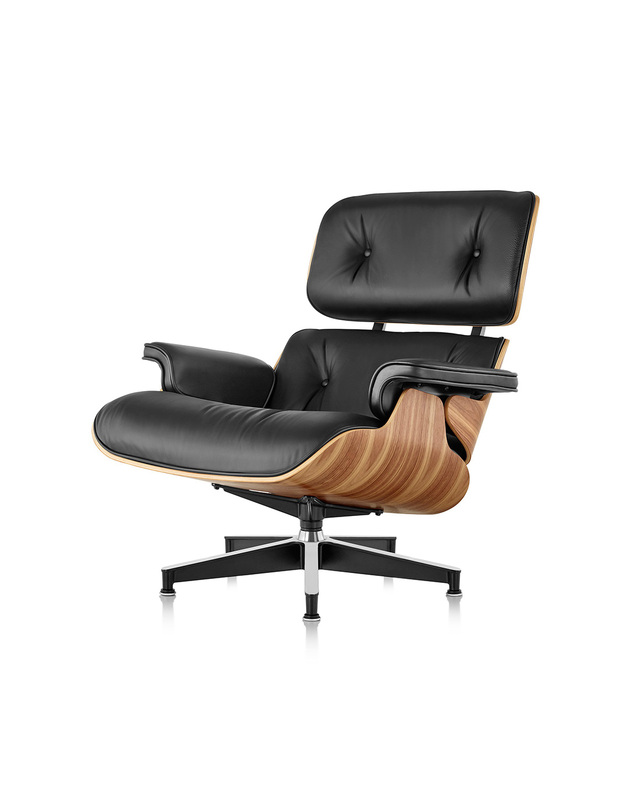 The Eames Lounge Chair and Ottoman is exclusively available in Australia at Living Edge.